Are you looking for a series of pigments fabulous lip pigments? 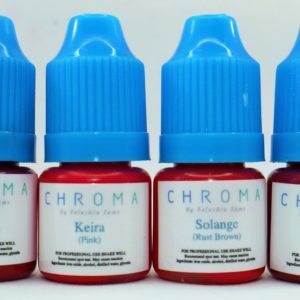 Build your inventory with CHROMA! This exclusive bundle offers you 7 Areola pigments to accommodate the needs of every client skin tone. 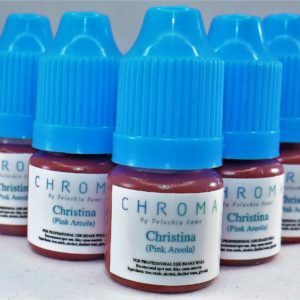 These pigments include: Christina, Sheryl, Robin, Anne, Salma, Janet, White. 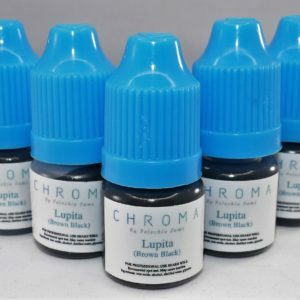 Are you looking for a series of fabulous areola pigments? Build your inventory with CHROMA pigments today! This exclusive bundle offers you 7 Areola pigments to accommodate the needs of every client skin tone. 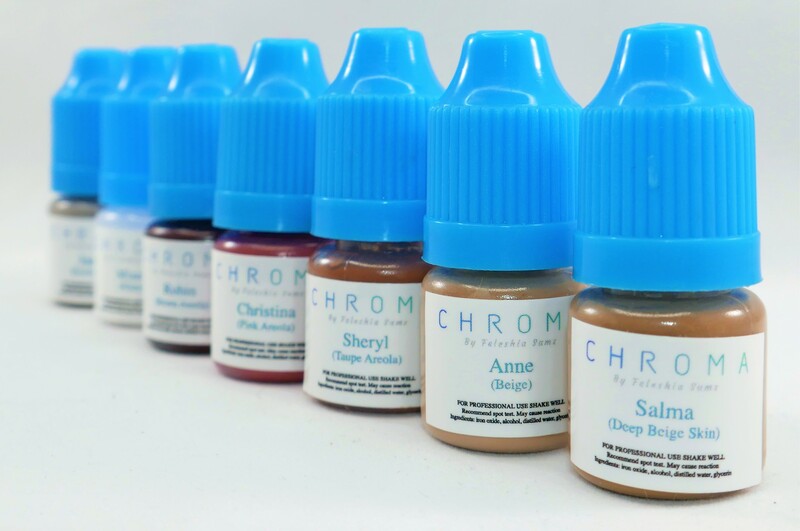 These pigments include Christina, Sheryl, Robin, Anne, Salma, Janet, White. 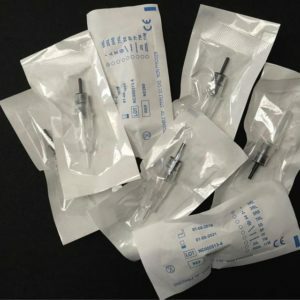 This is must have amongst paramedical tattoo artists!